Uber and multinational cab aggregators have been accused of engaging in unfair practices for profit making. 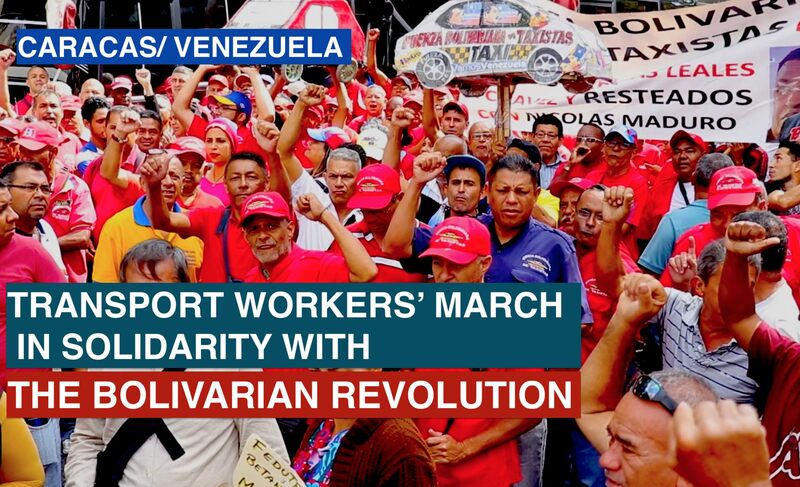 Gladys Suarez, leader of transport workers’ union speaking to Peoples Dispatch at the demonstration warns that they are ready to defend the country’s constitution and the Bolivarian revolution. 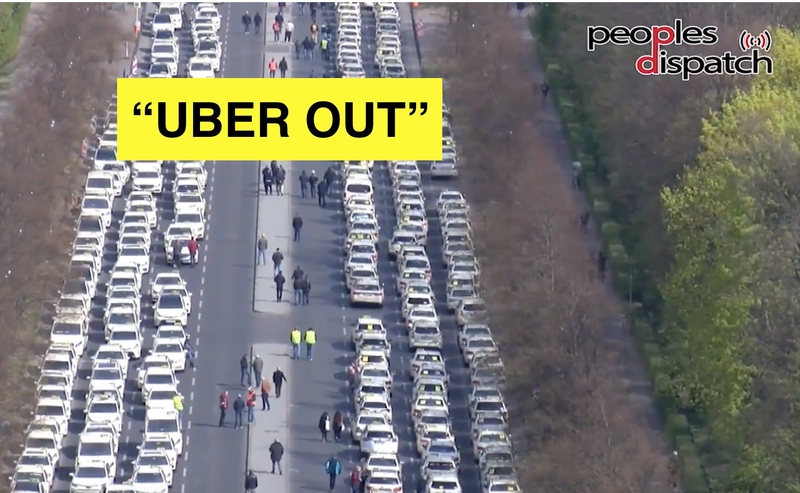 Hey Buddy!, I found this information for you: "Taxi drivers across the world protest against Uber’s unfair practices". Here is the website link: https://peoplesdispatch.org/2019/04/14/taxi-drivers-across-the-world-protest-against-ubers-unfair-practices/. Thank you.